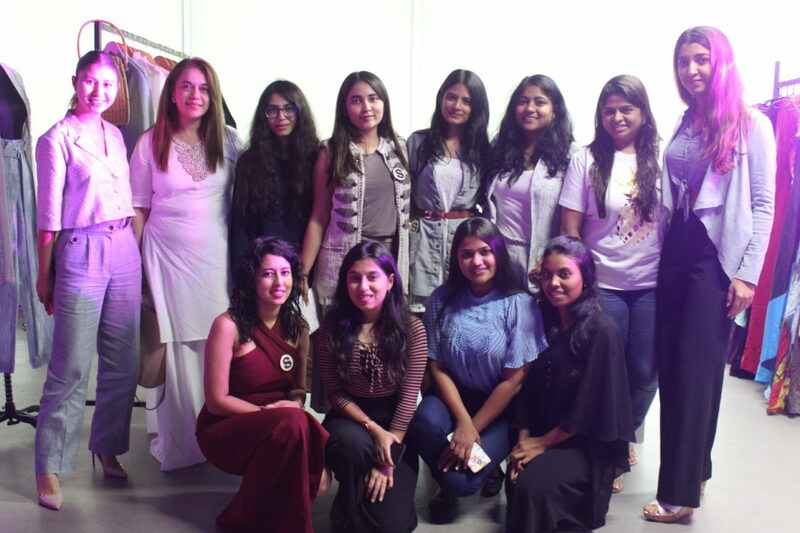 Last week on Thursday, the SFD team had the opportunity to attend Lakme Fashion Week’s Sustainable Day, which was filled with inspirational design stories from innovative designers themselves who communicated a message through their pieces during the lovely shows. Because sustainable fashion covers a much broader spectrum than simply the clothes that we’re wearing and what they’re made of, we must say that our favorite parts of the entire Sustainable Day program included moments when the audience was being educated on sustainable fashion from a macro lens and what the future holds. 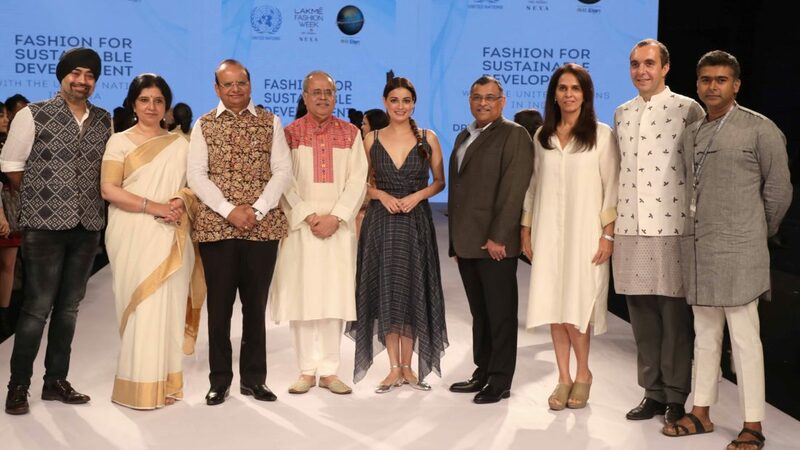 Vipul Shah, the COO of Reliance Petrochemicals, was also present to let us know that the message about sustainable fashion isn’t quite as widespread as we may think it is. It is true that while many of us know about sustainable fashion and conscious living in the big cities, many individuals in the Tier-2 and Tier-3 cities have yet to be sensitized to this message even though that’s where most of the garment and textile industries are housed. Vinod Kumar Saxena, the Chairman of Khadi and Village Industries Commission, talked about the deep symbolism of the treasured fabric Khadi, which was popularized by Mahatma Gandhi himself. In the last four years the use of the fabric has sky rocketed and even Prime Minister Narendra Modi has recognized it for its sustainability. 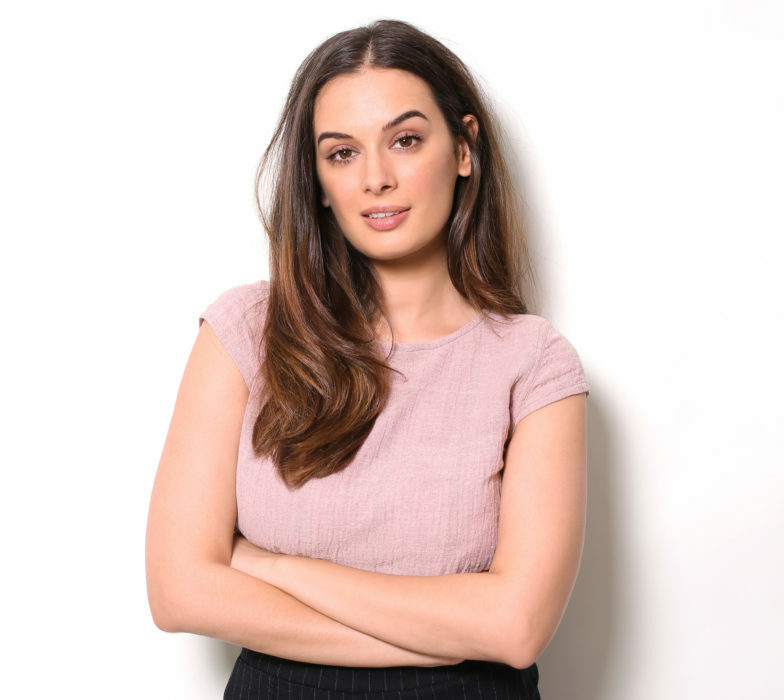 Finally, Sustainable Fashion Day would not be complete without a few words from Anita Dongre who recently partnered with Reliance to create a t-shirt made from a new alternative fabric that is made from plastic bottles! Dongre has a very “green approach” in business, having recently moved her headquarters to a “green building” in Navi Mumbai. However, Dongre’s only aim isn’t only to use eco-friendly materials, but to also take sustainability one step further and work on women’s development initiatives and self-sustainability.